Every Commercial, Retail and Public destination is a community in which each component is an opportunity to connect with people. Using an integrated approach that affects everything from strategic positioning to tenant planning as also environmental graphics, we shape unique influences into rich customer experiences at every turn. 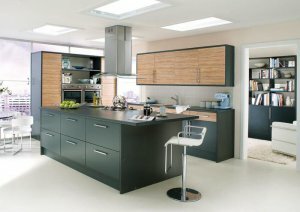 Residential Interior Designers: Home Interior Design, House Interior, Apartment, Flats, Raw House, Duplex Interior Design, home interior, room design ideas, living room design, bedroom design, kitchen design, bathroom design, home office design, decorating child rooms, kitchen counter-top, kitchen furniture. If you are considering to hire expert interior designers in Ahmedabad, Surat, Baroda, Mumbai or anywhere in India for your next Residential or Commercial Interiors and want Sustainable Design, Unique Interior Design Ideas or Concept for Drawing, Dining, Bed Rooms, Living Area, Modern Modular Kitchens.